We are committed to provide our valued customers with unmatched product satisfaction, while establishing the objectives and processes necessary to deliver results in accordance with customer requirements and the organizations policies. City Textiles (Pvt) Ltd combines quality-certified manufacturing capacities with high experienced Textile professionals to deliver consistent quality products in a deep Experience in Textiles, Process, Manufacturing, Quality Management and International awareness. We believe in professional and experienced guidance. We have a well-trained, specialized and motivated team in achieving Urgent Relief Demands. 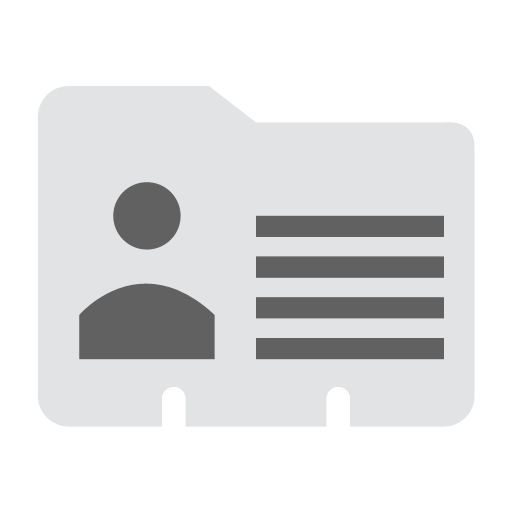 We have professional staff of Sales, Marketing, Accounts, finance & management, R&D, Technical staff, labor, Latest IT infrastructure & Software, Graphics, CAD and 3D designing support.  City Textiles (Pvt) Ltd combines quality-certified manufacturing capacities with high experienced Textile professionals to deliver consistent quality products in a deep Experience in Textiles, Process, Manufacturing, Quality Management and International awareness. Dispensary Tent – Frame Type (DT-F) is very practical tent The frame tents are free span, self-standing and needs less space for installation. The frame is made with strong iron tubes which can be installed easily. This tent used for small dispensary to big hospital tent in the field depending on its size and is adaptable to all weather conditions. 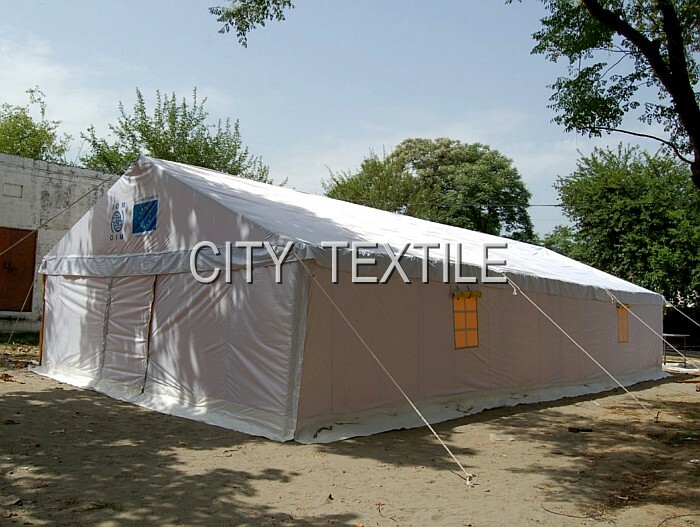 This is standard tent used by UNHCR/ICRC/IFRC and suitable for accommodation for a family of 5 to 8 persons based on average 3.50m2 per person. 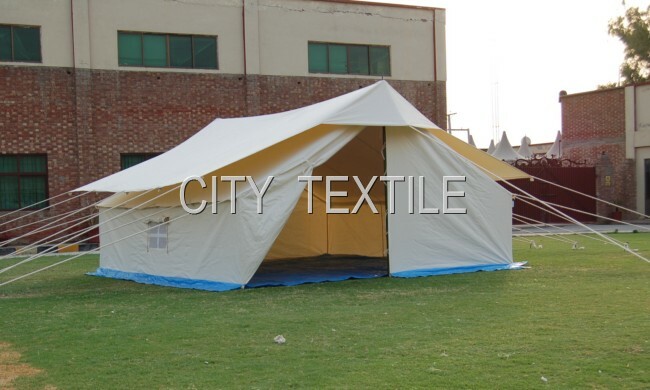 This tent is recommended and can be used in hot and cold climates with suitable extra space on both sides. Glamping Safari Tent is new trend in camping. 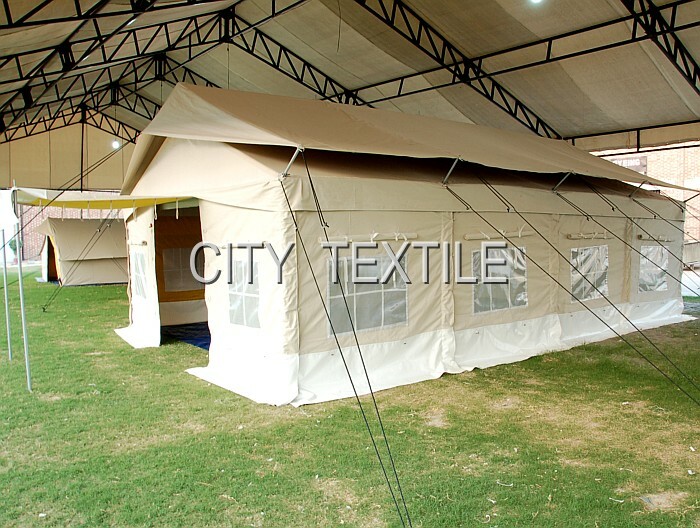 These tents are free span, self-standing and needs less space for installation. The frame is made with strong iron tubes which can be installed easily. The tent comes with many provisions designed with years of experience. 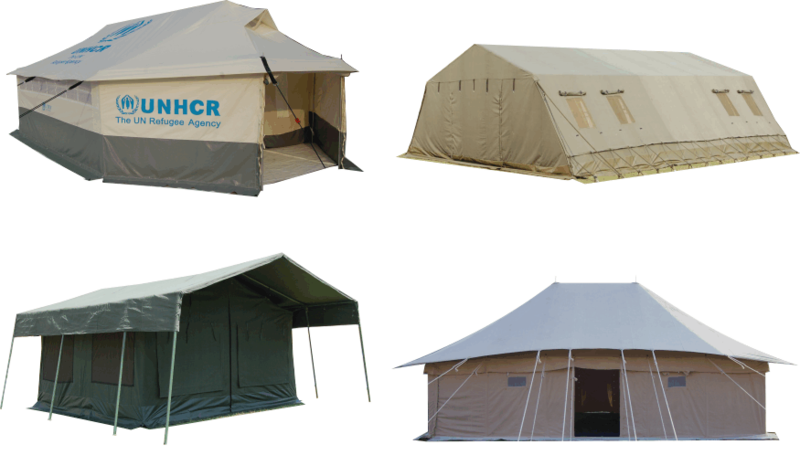 The different sizes and locations of the windows, the fabric partitions are added to make bedroom compartments, living area, dining & kitchen inside the tent. Additionally the tent has the front extended veranda for sitting, and enjoying the best times. 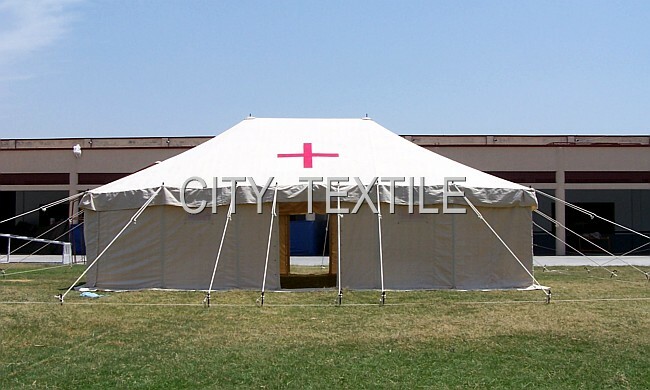 Hospital Tent is used for small dispensary to big hospital tent in the field depending on its size. It is completely adaptable to all weather conditions. 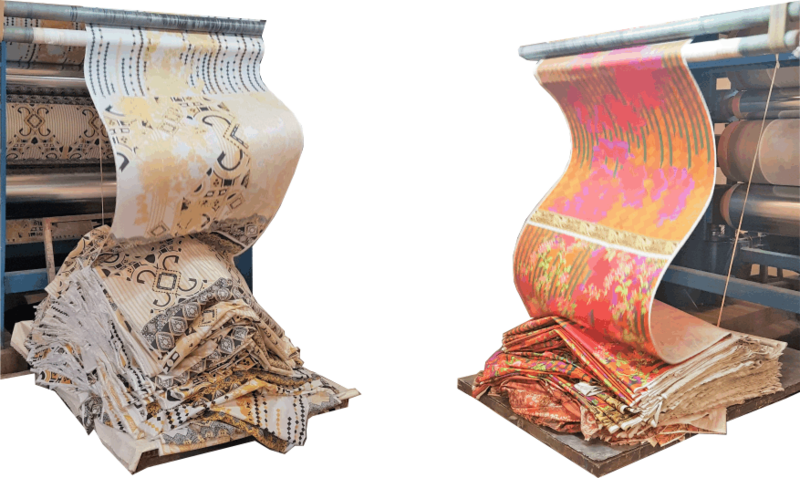 We can manufacture different models suitable for varying environment. 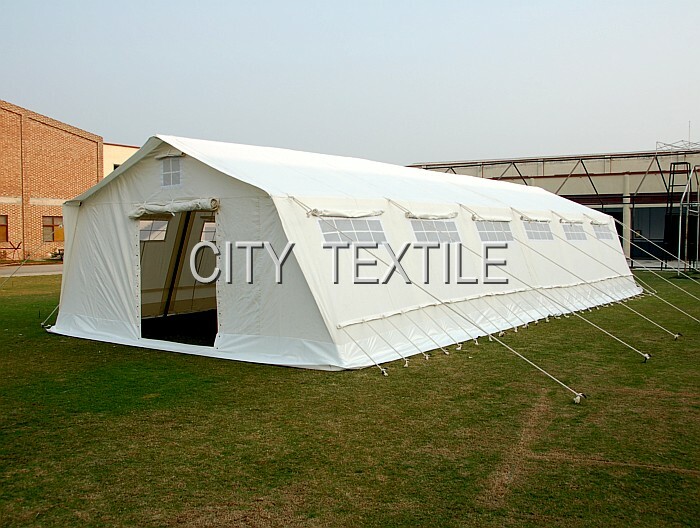 Multipurpose Tent – Frame Type is very practical tent. 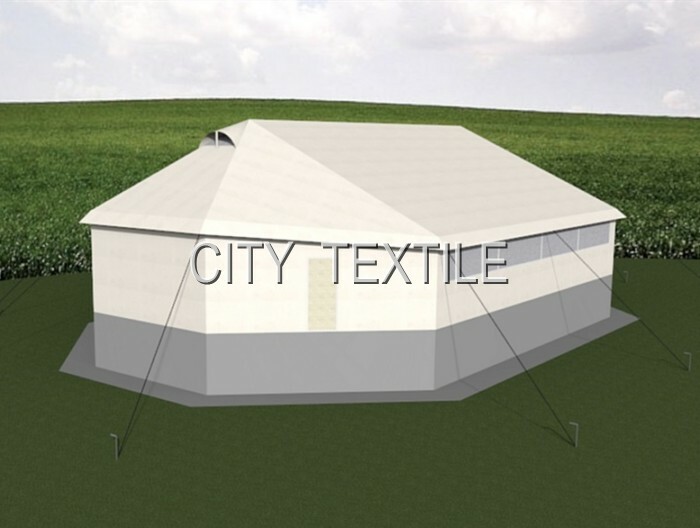 The frame tents are free span, self-standing and needs less space for installation. The frame is made with strong iron tubes which can be installed easily. 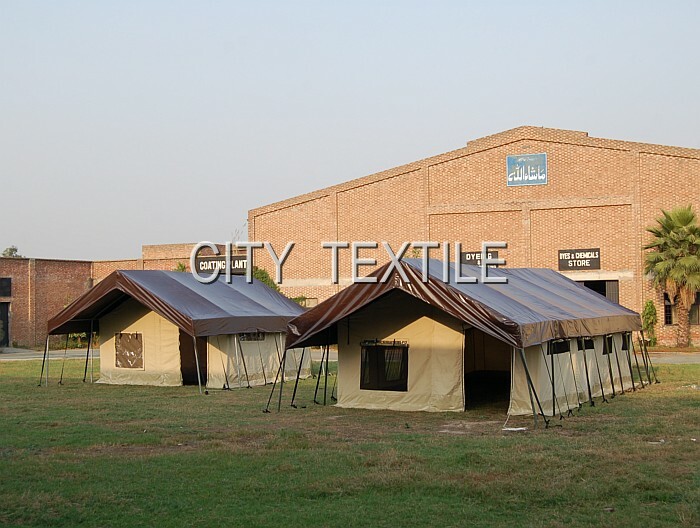 This tent used for small various purposes like dispensary, hospital, filed office, accommodation & storage in the field depending on its size. It is adaptable to all weather conditions.